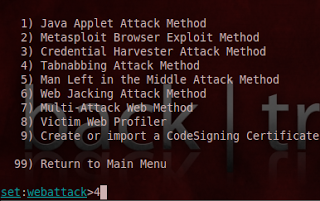 How to hack username and password through Ettercap on Backtrack 5 T oday we are going to do Man In the middle attack , In MITM we intercept the information from the victim machine . There are several ways to do man in the middle attack and today one of the way I am showing to you.... I have already posted two posts on How to Hack Facebook account password, first using the Keyloggers and other is using Phishing. Today I am going to reveal all the methods that can be used to hack a Facebook account password. facebook messenger hack!!! para sa mga majowa na may duda sa mga partner nila. ituturo ko... how to buy and sell cars in california Hack facebook account and Gmail account using Backtrack 5 I am going to show you how to hack facebook account using backtrack 5. 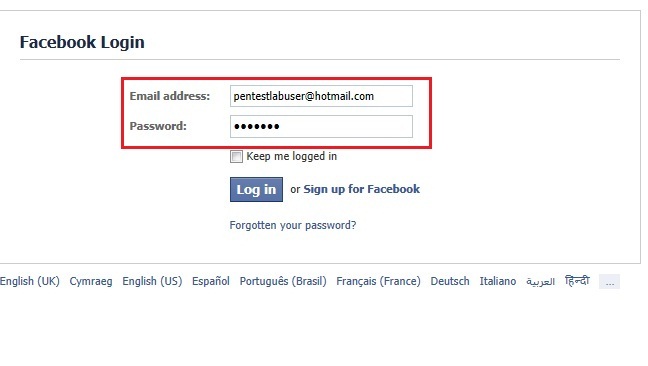 Hack facebook account and Gmail account using Backtrack Now in this tutorial I am going to show you how to hack facebook account using backtrack 5. how to stop boosting a post on facebook Brute Force Attack to Crack Website Admin Password Brute Force Attack to Crack Website Admin Password Hello, Friends this is an Exclusive post of Hack w0rm by The 3XPloiters & Hack w0rm Team, really you gonna love this Post. 16/04/2013 · 2) O pen up backtrack after creating live usb and hit enter then follow the screen instructions to get into graphical interface of backtrack. 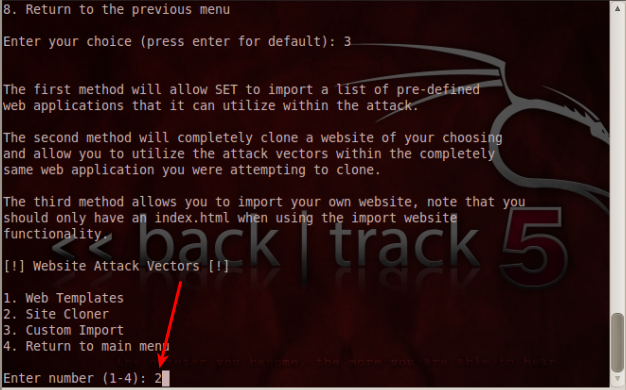 Now in this tutorial I am going to show you how to hack facebook account using backtrack 5. So just follow the simple steps.